Supported by the China Scholarship Council, Dr. Xiaojun Zhao has worked and studied at the Institute of Fundamentals and Theory in Electrical Engineering (IGTE) for one year of collaborative research. The research work has been mainly focused on the numerical computation of dc-biased problems occurring in large power transformers. The method used is applied in the frequency domain and a harmonic analysis carried out to solve the nonlinear problem. During this one year, Dr. Xiaojun Zhao used the in-house software “ELeFAnT” to calculate the 3-D magnetic field of a model under DC-biased conditions. Computational results were compared both with measured magnetizing currents and with magnetic fields calculated in 2-D. There was a good agreement between computation and measurement. 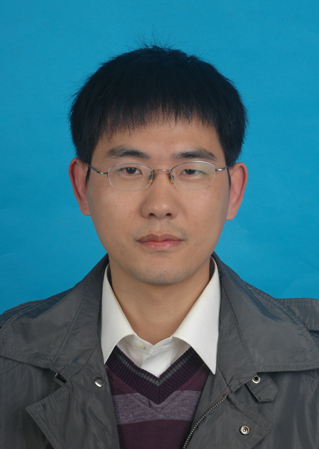 Dr. Xiaojun Zhao has also implemented his numerical method (HBFEM) in FORTRAN, computational cost and efficiency was compared between HBFEM and the fixed-point method implemented in “ELeFAnT”. The feasibility of the decomposed harmonic-balanced method in A-V and T-Φ formulations has been proved in nonlinear circuits and 2-D magnetic models. The convergence performance of the decomposed method has been compared with the fixed-point method. Different algorithms to accelerate the convergence of the harmonic solutions have been investigated and compared, and some relative work is in progress. Dr. Xiaojun Zhao will continue to do some further work on 3-D models after returning to China.